At Advanced Dental Specialists, our treatment recommendations will always be based on the options for your specific condition. We will submit claims to your insurance company and advocate on your behalf, but ultimately expenses that your insurance company does not cover will be your responsibility. At Advanced Dental Specialists, our main goal is to partner with you to achieve a higher standard of oral health. We certainly understand that the insurance business is very complex and this complexity can lead to frustration. Our team wants to help you receive the maximum benefit that you are entitled to under your insurance plan by filing claims as a service to you. 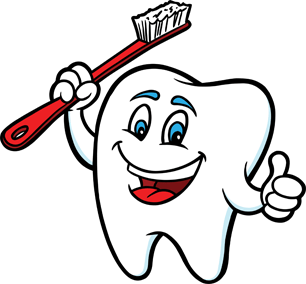 We would be happy to submit a pre-treatment estimate to your dental insurance provider. If you have any questions please call your local Advanced Dental Specialists Office.